March 29, 2018 by .kc_industries. 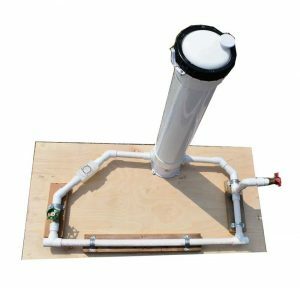 KC Industries, LLC introduces the first advancement in water fluoridation technology in 40+ years. A “New WAVE in Fluoridation.” The KC Industries’ Fluoridation Tablet and Feeder System. UL and ANSI 60 certified, the tablet coupled with an NSF certified feeder system provides consistent levels of fluoridation. 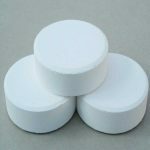 A prescribed number of sodium fluorosilicate tablets are placed into a housing assembly. Water is permitted to flow over the tablets at a paced or consistent flow rate whereby the tablets slowly but consistently dissolve resulting in disassociation and release of Fluoride (F-1 ) ion, which can subsequently be delivered to the water supply system. 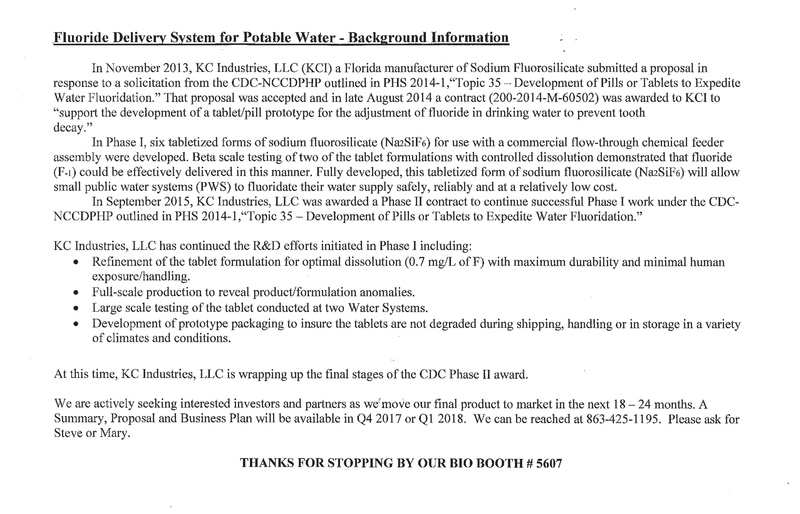 Please see more information about the history of the KC Industries’ Fluoridation Tablet and Feeder System HERE. Come See Us at the National Oral Health Conference April 16 – 18, 2018 in Louisville, KY!